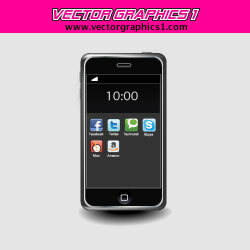 Vector Graphics 1 has original free vectors, vector art, and vector graphics. Sick of the same old vector graphics you see everywhere? Don't worry! These vectors are 100% original to this site. 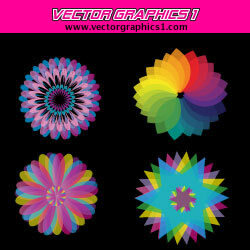 These vector graphics are free to download. All of the graphics are in .AI (Adobe Illustrator) format. If you choose to sign up on our newsletter, you will also be able to download the graphics in .eps format as well. Every free vector graphic you see on this site fall under the Creative Commons Attribution 3.0 United States license. This means that you are free to share, copy, distribute, and transmit any of the stock vectors as well as remix or adapt the vector graphics. 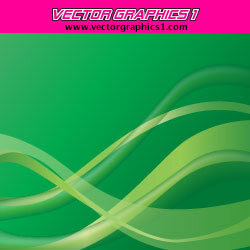 However, if you choose to use my graphics, please attribute the work by providing a link back to Vector Graphics 1. I can waive this condition if you acquire a permission for any of the vector artwork from me. I understand that attribution maybe difficult in certain instances. I do ask that you try your best. 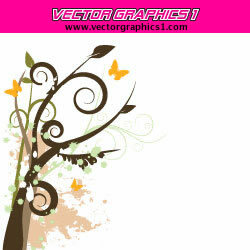 Another condition is that you do not use any of the free images on another free vector website without my permission. 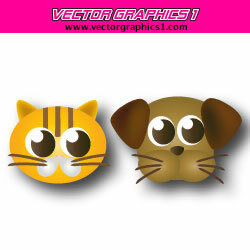 I plan on sharing many of my vector illustrations with other vector image website. I wish to have some control over the process. You can view the full creative license details by selecting the CC image next to any of my free vectors. Would you like to download more free vectors? By signing up for our newsletter, you will receive an email with the location to free vectors in AI and EPS file formats. These vector graphics will only be available to our newsletter subscribers. So sign up today and receive even more free graphics!